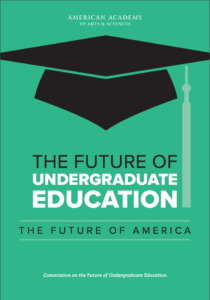 “Institutions need to devote far more attention to and support for the quality of teaching and the teaching workforce and become more purposeful, effective, and efficient—reengineering their systems to focus on student completion,” says the American Academy of Arts & Sciences in its new report, The Future of Undergraduate Education, The Future of America. 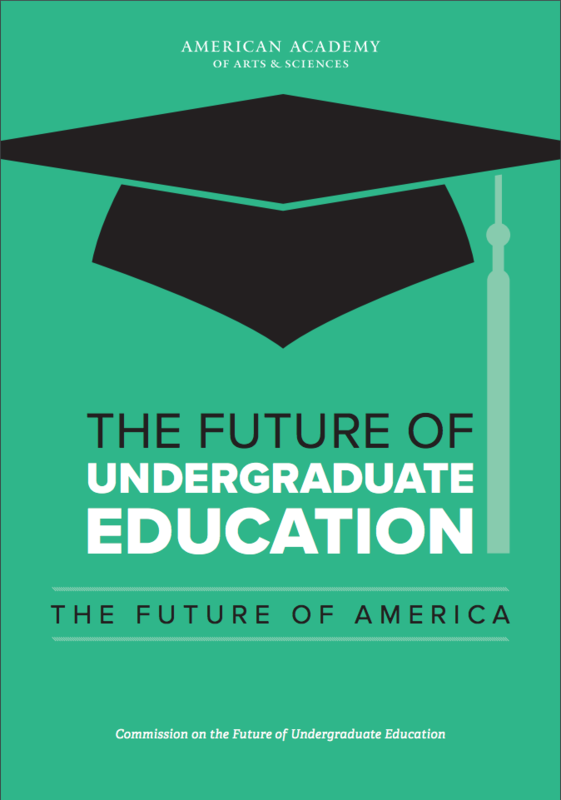 improved affordability of an undergraduate education. The Academy’s unalloyed support for quality teaching joins the chorus of voices from the Educational Testing Service, the Association of American Universities, Derek Bok, president emeritus of Harvard University, and others. ACUE commends our partner colleges and universities who are also on the leading edge of this work. Nationwide, the transformation that has occurred in our workplaces and in society demands a commensurate transformation in higher education, and ACUE is honored to be a part of this important change.